Fall is just about here. School is starting soon. 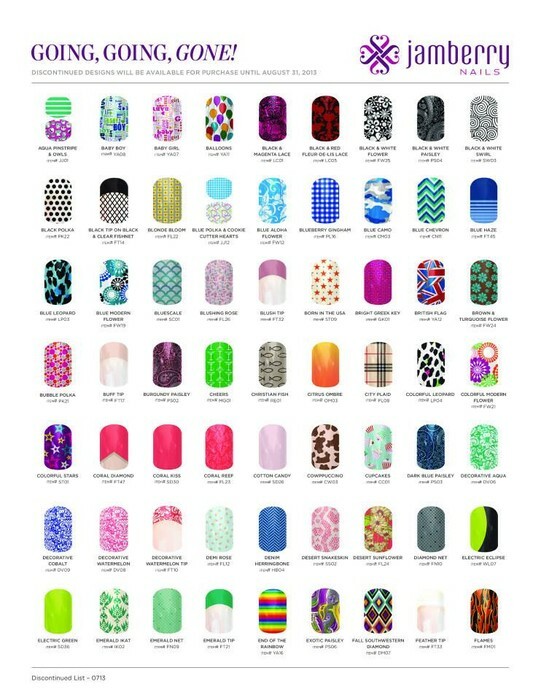 Jamberry has released a new and expanded collegiate line. Check it out to see if your school made the cut. September 1 the new fall/winter catalog is coming out. To welcome the new you have to say good bye to some of the old. Check to see if any of your favorites are being discontinued. The last day to order out of the current catalog is August 31. Did you know that August 10th is National Smore's Day? 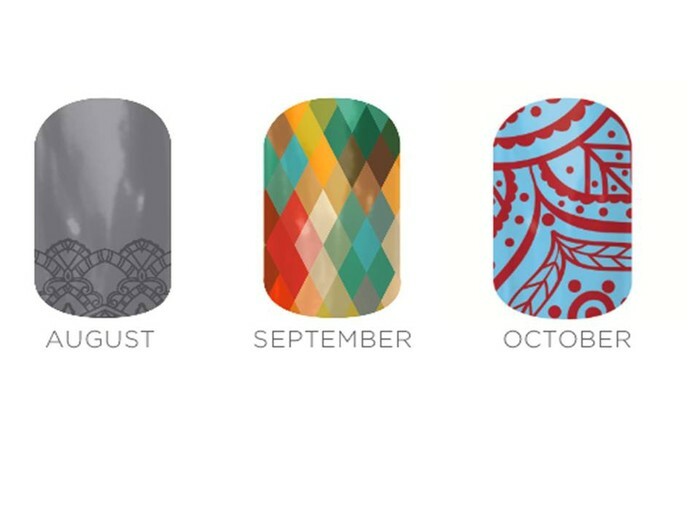 Gather round the bonfire in August, or just pretend, with our S'More nail wraps that have the perfect seasonal tie-in but will look chic all year long with the neutral color palette and pop art design. 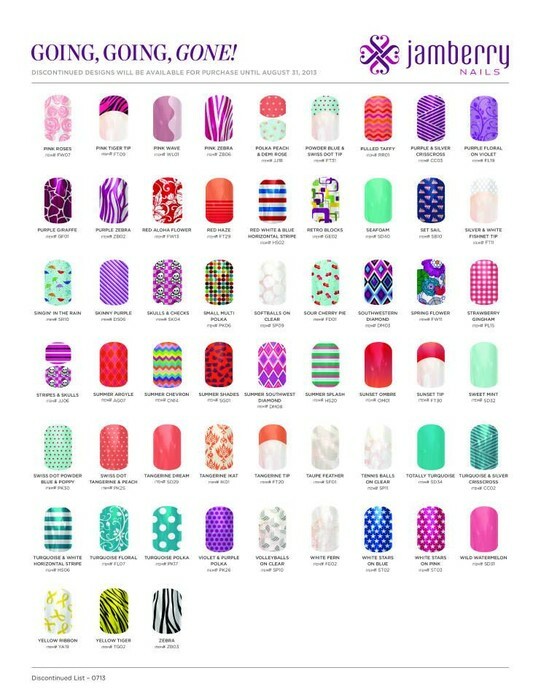 Jamberry loves their hostess. Every month they offer wraps exclusively for them. 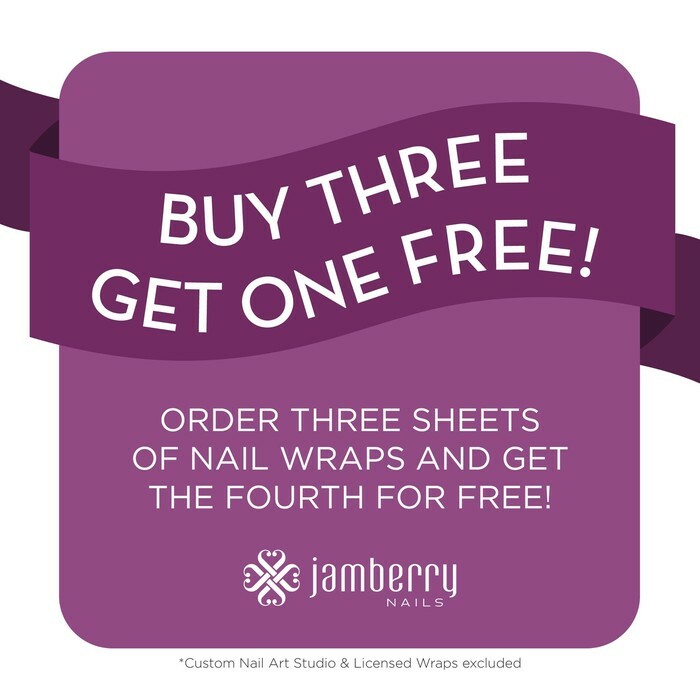 A Facebook party is a fun, easy, and innovative way to host a Jamberry party. Let me set up an event on FB, you invite all your friends and family from around the country, I do all the rest. For one week, I'll post Jam photos, videos and information about our product...your "guests" can order directly thru my website and NO delivery for you. Easy Easy Easy. Contact me today and we'll get your FB party set up and going.